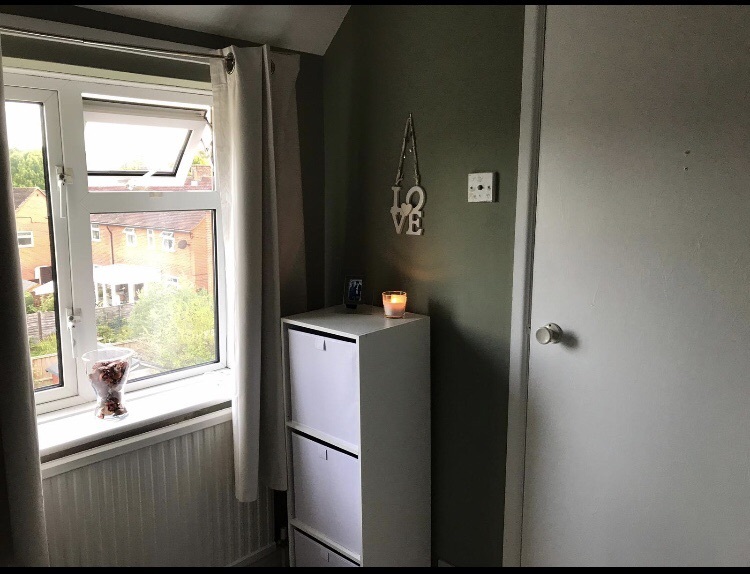 Single fully furnished room in a quiet friendly family home to rent, £460 pcm available now. 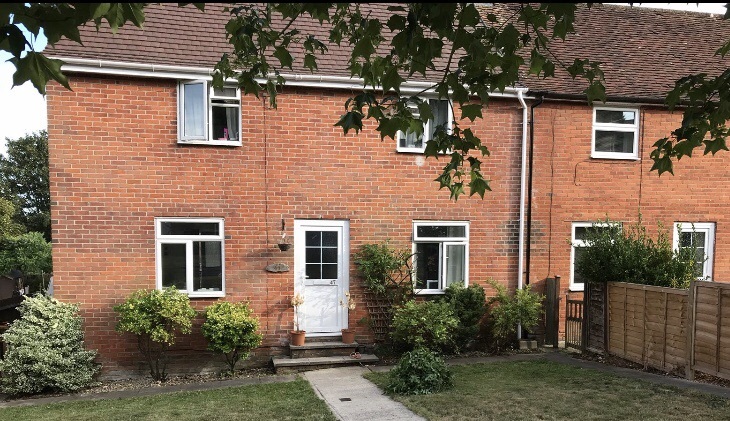 House is located on the outskirts of Winchester town, walking distance to the train station, Winchester university, hospital. 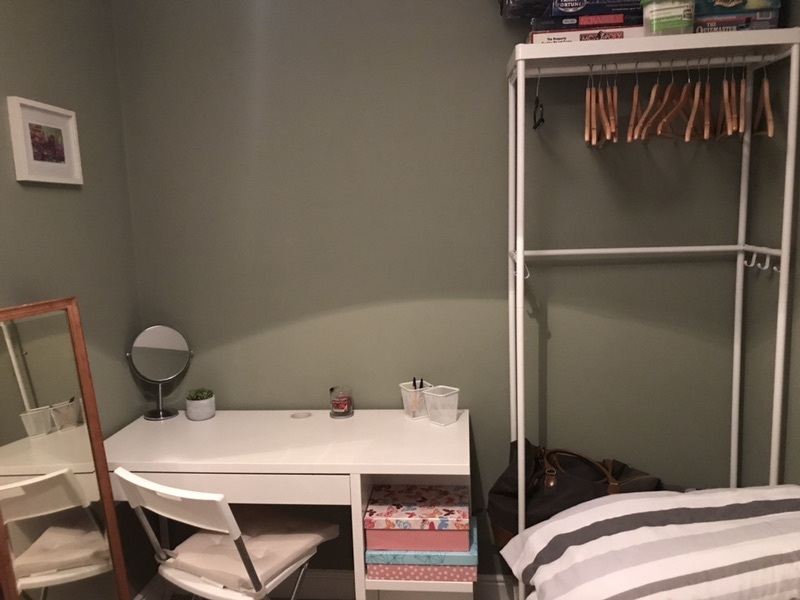 Would be good for a Winchester University student as 5 minutes walk from campus or a professional working at the hospital or in town. Local shops very close by and on route bus stops. You will have access to a shared bathroom and shower, living room, kitchen, dining room, toilet upstairs and downstairs. 2 large pretty front and rear gardens where you can relax with a fire pit going. 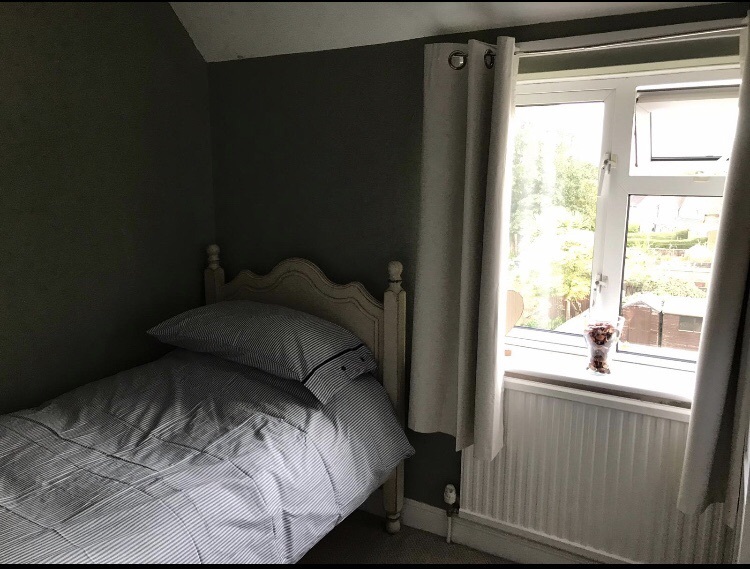 You will need to like pets as we have 2 cats, small dog and an African grey parrot that talks (quiet during the night when sleeping). No smoking in the house but you can in the garden. Parking permit available at council rates. Viewings by arrangement. 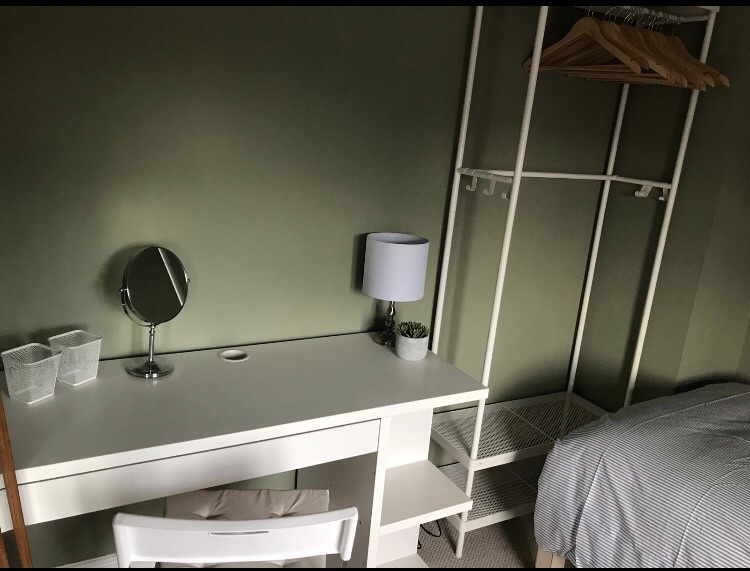 Furniture can be stored if you bring your own and the dressing table can be changed for chest of drawers if preferred. 2 Large drawers under bed. Bills included in the monthly rent and to be paid 1st day of each consecutive month.